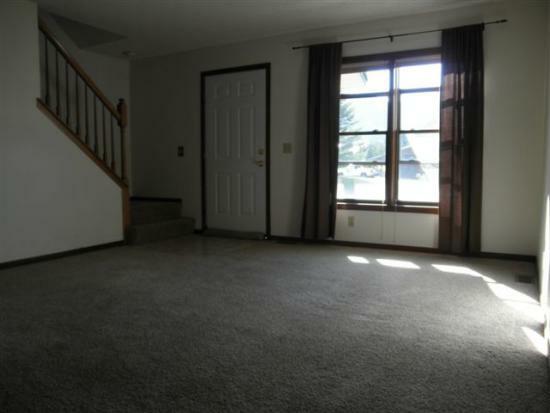 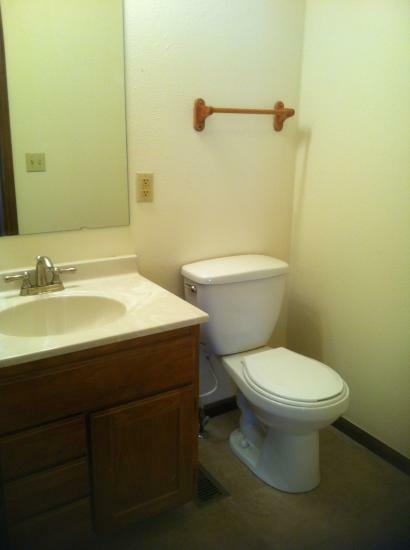 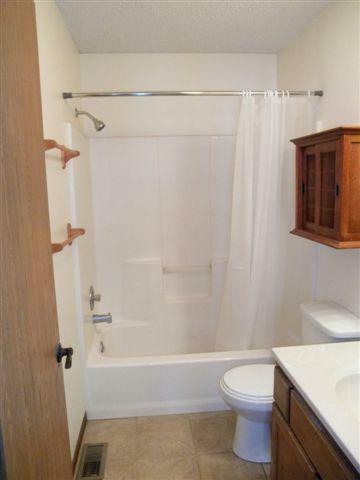 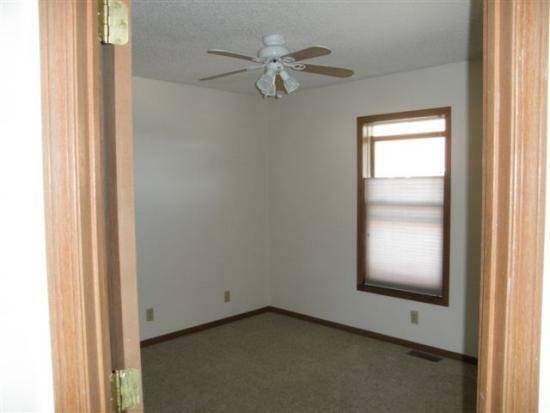 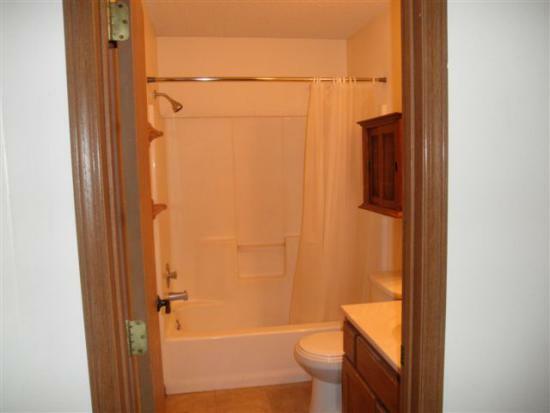 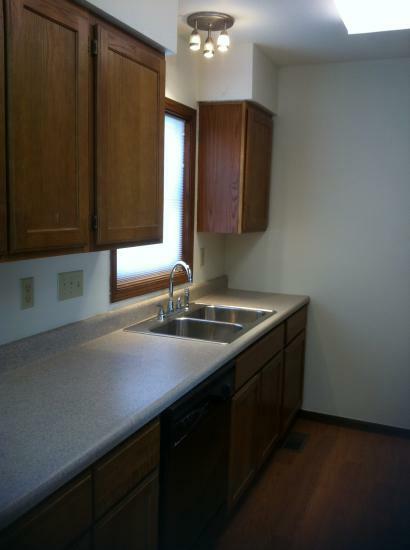 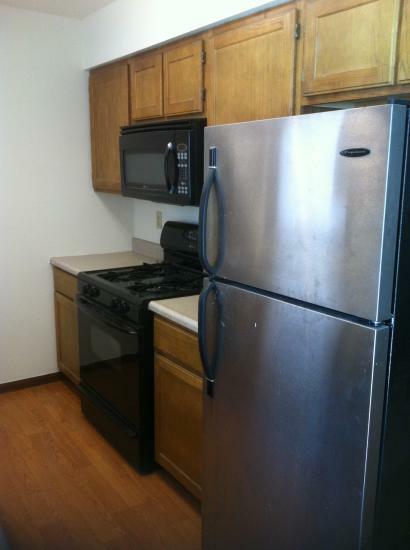 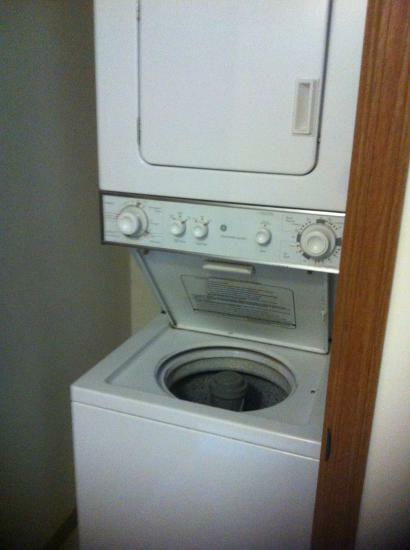 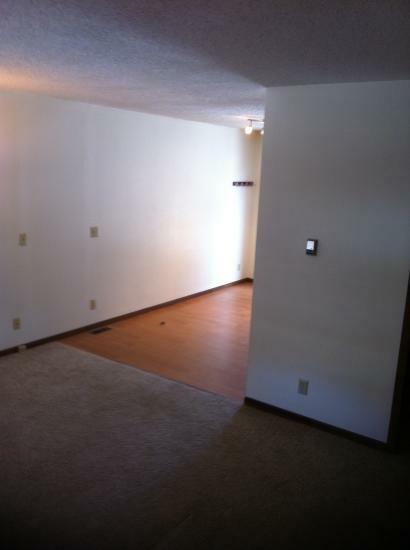 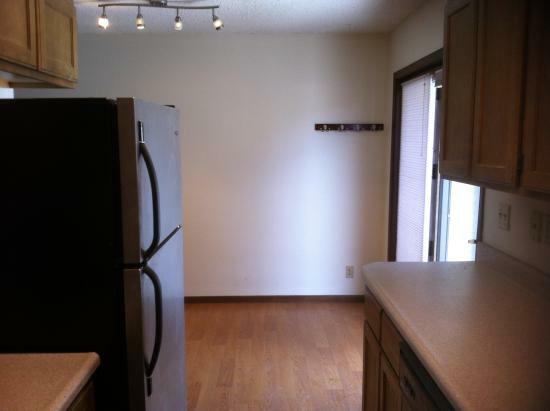 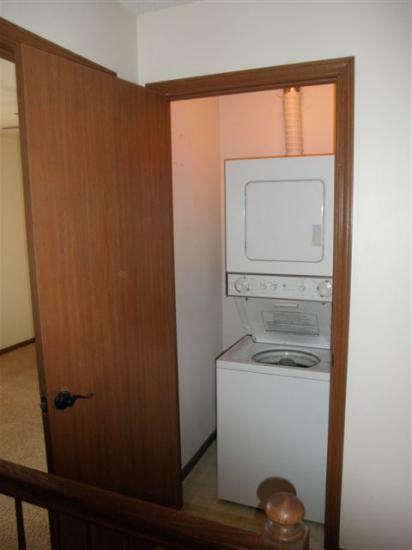 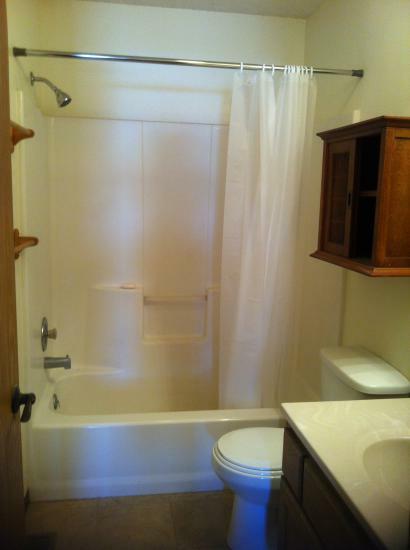 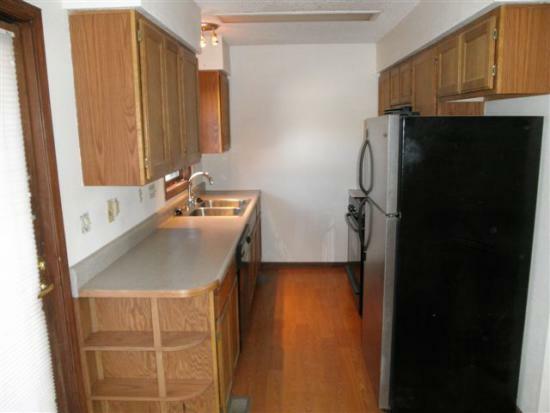 Great opportunity to own a clean 2 bedroom with low utilities. 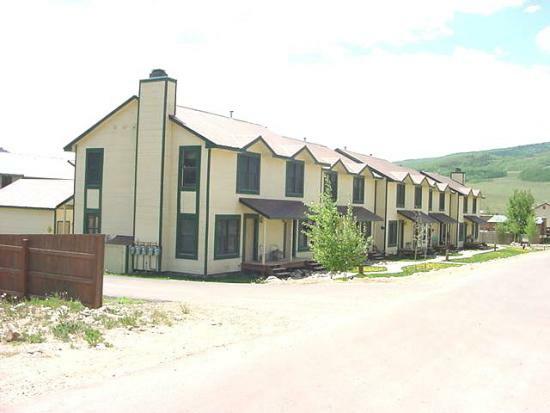 The North Star Condos are located just steps from the commercial district of CB South, which offers a Mexican Restaurant, Liquor Store, General Store and Camp 4 Coffee. 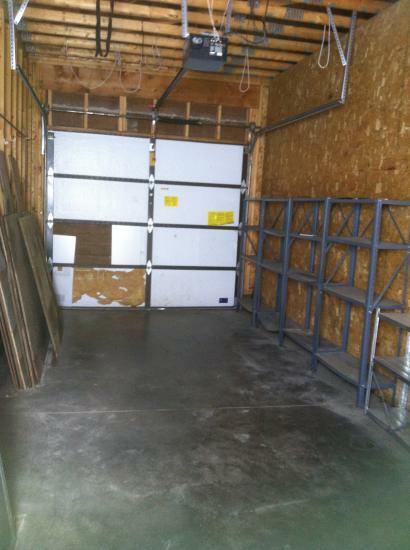 Property has one car, detached garage.